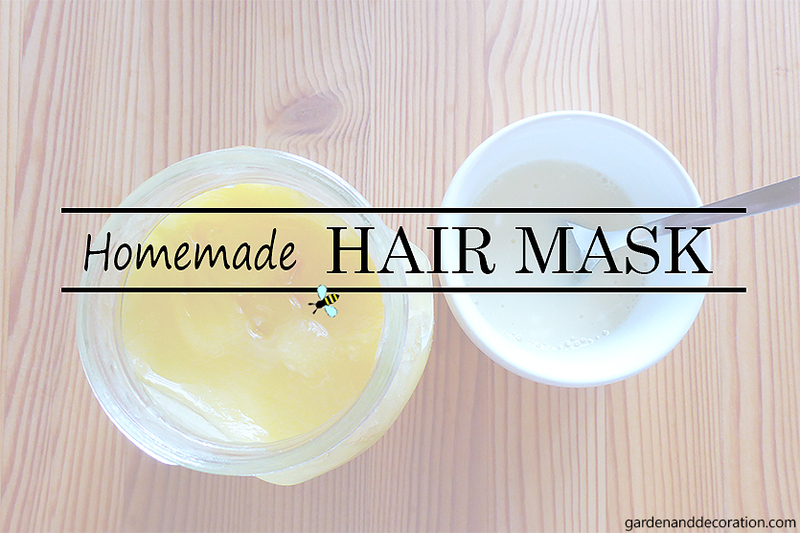 Today you will learn a very quick to do homemade hair mask you apply before washing your hair. 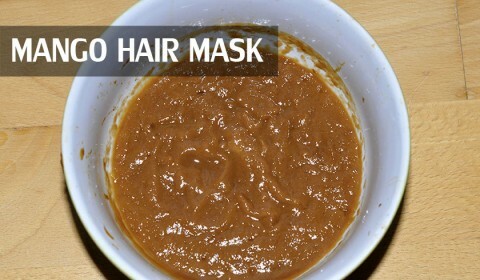 It’s a very nourishing mask and great for damaged hair. The fat in the milk and the moisture in the honey help to soften your hair. 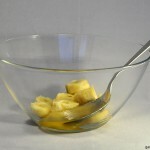 You can first microwave the milk so that it’s warm and then stir in the honey until it melts. 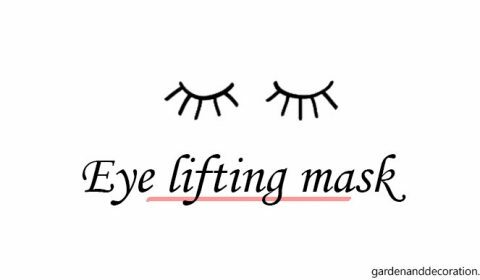 Apply the mask on your hair. I like to use it especially on the ends. 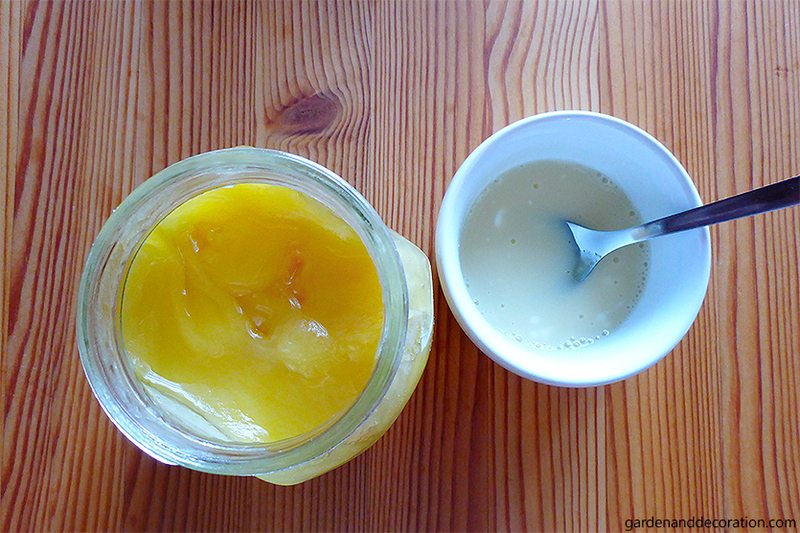 (When I treat just the ends, I add two tablespoons of yoghurt and just one tablespoon of milk.) Now, leave the mask for half an hour on your hair. Afterwards, rinse it off with lukewarm water and wash your hair with shampoo. P.S. 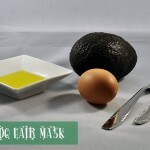 : If you are interested in more hair masks, click here to find more natural recipes.